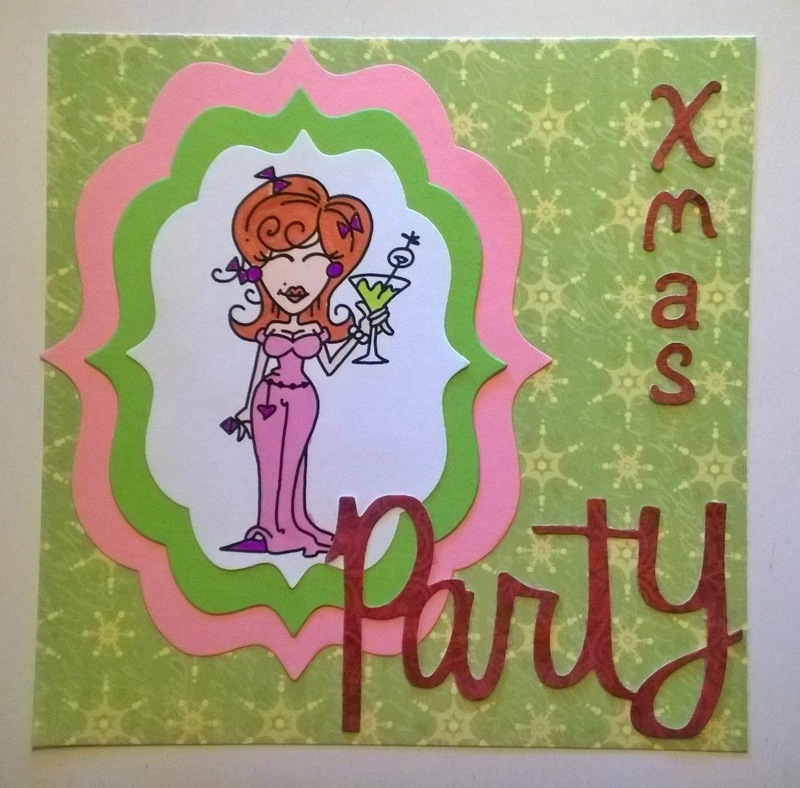 Cards by Jessi: Christmas Party! Tammy's fab DT card from day 3 of the Catch the Bug Christmas in July challenge (color palette) was my inspiration for this card, do go see this and her other lovely lovely creations! I'm also participating in the following challenges: CHNC (Glam it up), Whoopsi Daisy (Christmas in July), Artistic Inspirations (AG), Suzy Bee (AG) and CHNC Extra (July). Johan onkin pirtsakka joulukortti mageella väriyhdistelmällä. Kiitos kun osallistuit juhlahaasteeseemme Artistic Inspirationsilla, onnea arvontaan! I just love how you used the colour palette n your card! Thanks for sharing with us on day 3 of Christmas in July with us here at Bugaboo Stamps this week! Good luck! I hope we see you joining in the rest of the week’s challenges too!